The Seven Years' War was one of the first true world wars, touching nearly every corner of the globe and involving every global power aside from the Ottoman Empire. Different countries often refer to it by local names, such as the French and Indian War in the US, the Pomeranian War in Sweden, or the the Third Silesian War in Prussia and Austria. It was key to the War for American Independence as Great Britain emerged victorious and the Bourbon powers sought revenge through supporting the colonials' efforts to break away from British rule. 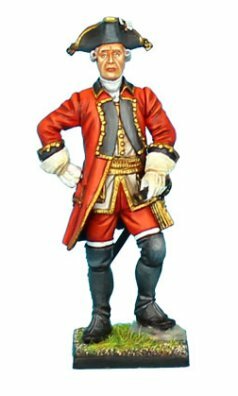 First Legion Seven Years War metal toy soldiers will encompass the whole of the European theater of conflict, but for now they are featuring the Battle of Kunersdorf. Frederick the Great and his Prussians face off against the Austrian and Russian combined army. These figures are exquisitely detailed, hand painted and historically accurate. 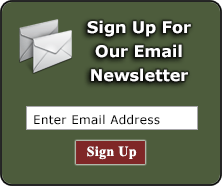 Choose from foot soldiers, mounted figures, artillery pieces and personalities. 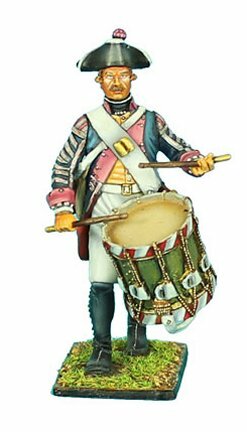 Browse our First Legion Seven Years War metal toy soldier collection below.